Culture Diagnosis by Pulse or MRI? 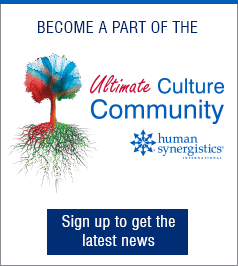 Last month I had the privilege of attending the 2nd Annual Ultimate Culture Conference in San Francisco, hosted by Human Synergistics. One of many reasons for me to take the 12-hour flight from Switzerland was to be in the company of thought leaders in workplace culture, such as Dr. Edgar Schein. Among the many insights he shared, one in particular struck a chord with me: the different methods of surveying for culture data. Dr. Schein described two-dimensional (2D), 3D and 4D views one can take when trying to understand a company’s culture. My experience is similar, and it prompted me to draw out the following analogy. A check of my pulse might suggest that I am a decent athlete, as I have a relatively slow heart rate. But an MRI would tell you that I am an orthopaedic surgeon’s walking retirement plan. Much like a pulse check, many companies regularly use employee engagement surveys to gauge the mood of their organisation and take the results as a strong indicator of their overall ‘health’. One recent comment from a client was, “There was an uplift of 0.3 points in overall staff engagement versus two years ago, so we are clearly getting something right.” Yes, that could be inferred, but what are they getting right, and why? And importantly, what else could they be doing? But like taking my pulse, the engagement survey results are missing fundamental information that is necessary to truly understand the outcomes. They don’t tell us anything about how it feels to work at the company. We haven’t gained a clear picture of the culture, just a lens on the mood. Pulse = Effect. Culture = Cause. Staff engagement is what we see as a result of the company’s culture. It is cause and effect. The culture is the cause, and the engagement is the effect. If I were to collapse after disembarking from a flight, a medical professional with better skills than a first-aider would be quick to realise that a lower pulse rate might be unrelated to whatever the deeper issue is that has caused me to collapse. In the same way, a pulse survey doesn’t tell us what the underlying drivers of the engagement levels are, only the level of general engagement. If a company actions the findings from their pulse survey without looking deeper below the surface, they risk pulling on the wrong levers in their efforts to increase engagement. Are you satisfied with your level of incentives? Jo thinks: Yes, I am paid well and there are good pension and health benefits, so “4”…because I could always do with a bit more to compensate for the ‘drop everything and answer my email’ attitude of the boss. What has the company actually learned with this? And more importantly, what haven’t they been able to learn? People think they are paid quite well (“4”), which means they must be happy, right? But Jo isn’t really satisfied; s/he takes the pay as compensation for the things that s/he misses out on. What Jo hasn’t been able to convey to the company is if s/he was heard more, or thanked more, the current pay would feel like a “5”. Fortunately, we can quantify and explain the culture and show a causal link to the outcomes (such as engagement), as well as uncover what is driving these outcomes. 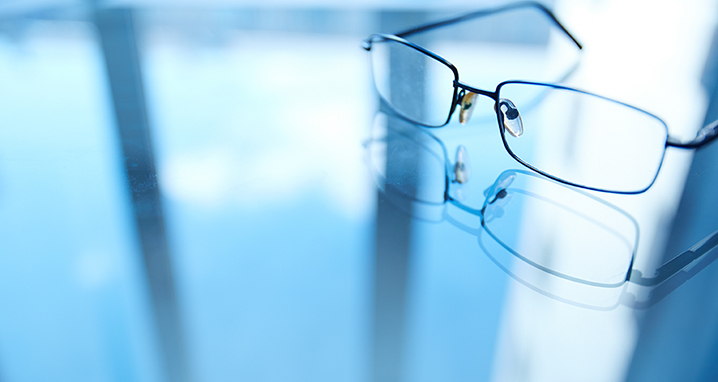 Using Human Synergistics’ Organizational Culture Inventory® (OCI®) and Organizational Effectiveness Inventory® (OEI) in place of the engagement surveys, I work with my clients to present the full picture—the MRI, as it were. We have a much clearer picture of what Jo wanted to tell us. We have looked beyond the question of “is the heart beating?” and have run a full set of diagnostics. So if pulse surveys do some things well, what does an OCI/OEI survey do better? Clearly, the MRI scan results are in. Right-o, I’m off to have coffee with Jo and see how things are. In the meantime, what diagnostics do you use or request in order to see the full picture of your organisation’s well-being? I invite your sharing via the social media options below. 1 Cooke, Robert A. (1995). Organizational Effectiveness Inventory. Plymouth MI: Human Synergistics. 2 Cooke, Robert A. and Lafferty, J. Clayton (1986). 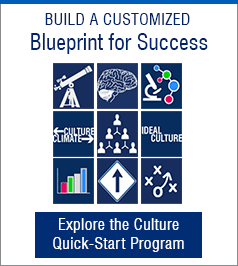 Organizational Culture Inventory. Plymouth MI: Human Synergistics.